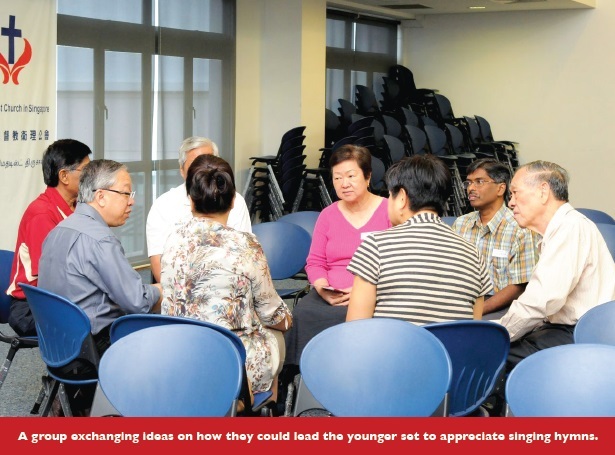 – Mr Yip Fook Yoon, Lay Leader of Trinity Methodist Church. Mr Lee Han Khim, Lay Leader of Grace Methodist Church, feels it is important that “we know and sing our Methodist hymns because they are so meaningful and rich in Wesleyan doctrine”. He said: “Many of the younger members in our churches may not enjoy singing hymns, but we have to educate them on the importance of singing hymns and treasuring their doctrinal values. Mr Yip Fook Yoon, Lay Leader of Trinity Methodist Church, said hymn singing poses no challenge to congregations in traditional services, but does not seem to appeal to those attending contemporary services, especially the younger ones. 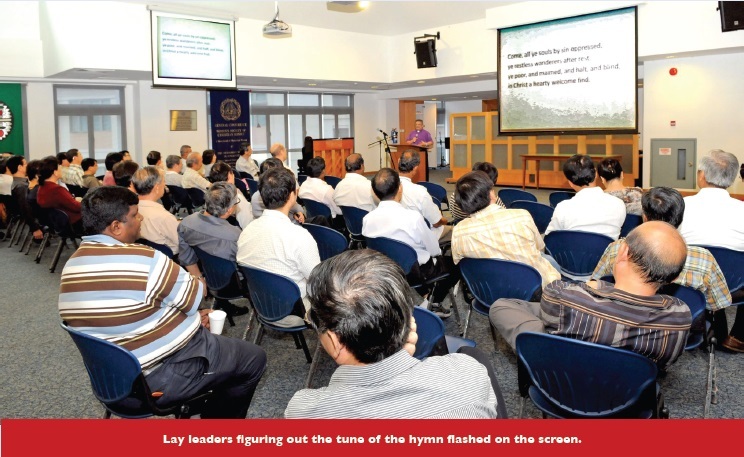 Mr Devaraj Daniel, Chairman of the Local Church Executive Committee (LCEC) of the Tamil Methodist Church, thinks it is a “great idea to contemporise some hymns and give them an upbeat tempo” to help draw the younger church members back to hymn singing. 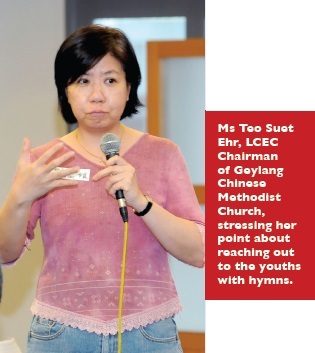 Ms Teo Suet Ehr, LCEC Chairman of Geylang Chinese Methodist Church, asked: “Does the Methodist School of Music conduct any course to get the young people interested in singing hymns? 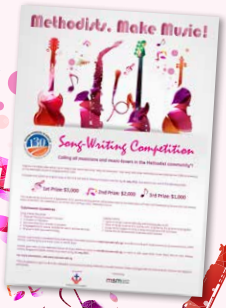 Mr Goh Say Hong, Principal of the Methodist School of Music (MSM), who was invited to the fellowship because of the subject matter, said the Methodist denomination is “uniquely placed” to have a school totally dedicated to the study of music. 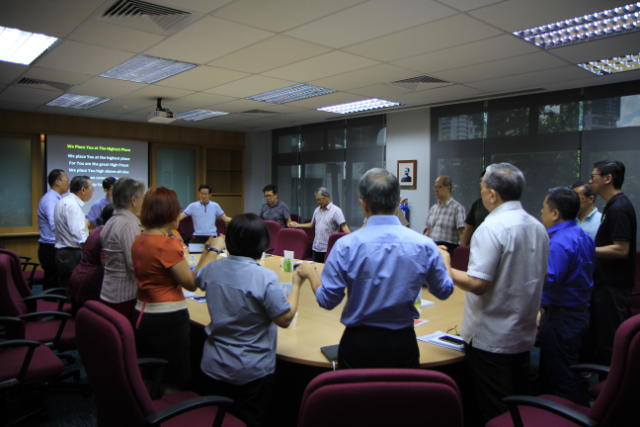 “The MSM is the only school in Singapore that trains church organists. 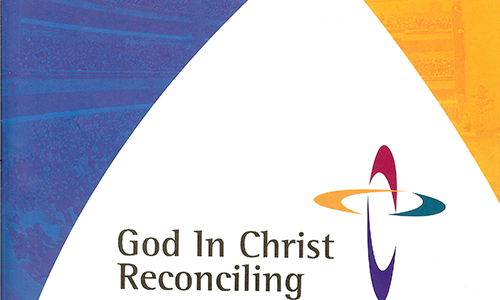 Many denominations – the Anglican, Presbyterian, Catholic and others – send their church organists to our school for training, but few of our own Methodist churches send theirs. Let me encourage you to get your churches to take advantage of the training and resources we have at our school. – Mr Devaraj Daniel, Chairman of the Local Church Executive Committee (LCEC) of the Tamil Methodist Church.